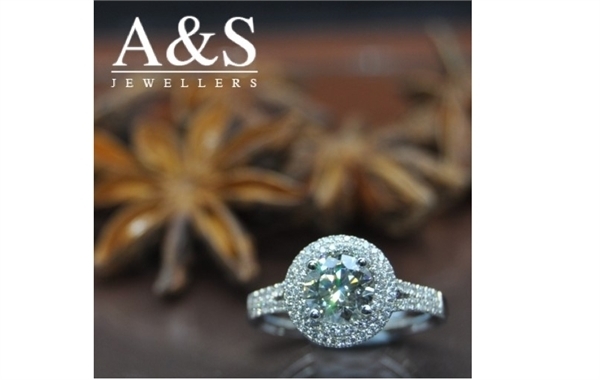 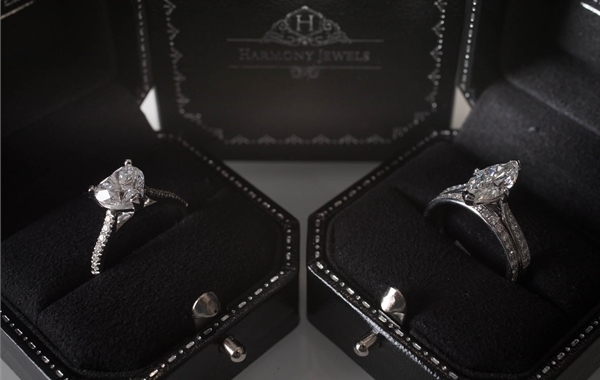 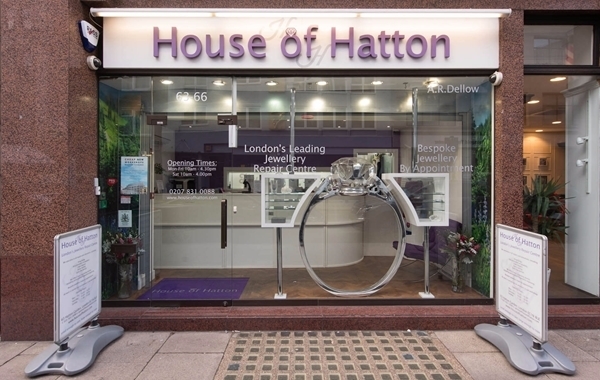 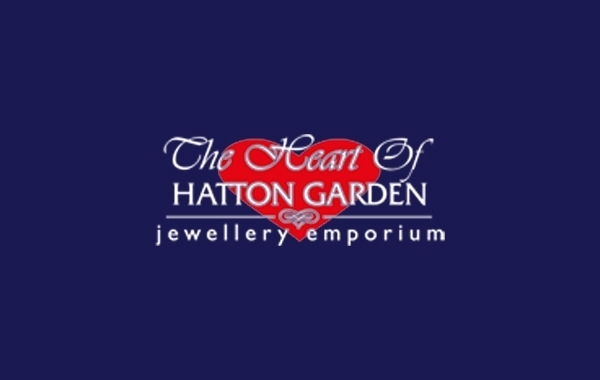 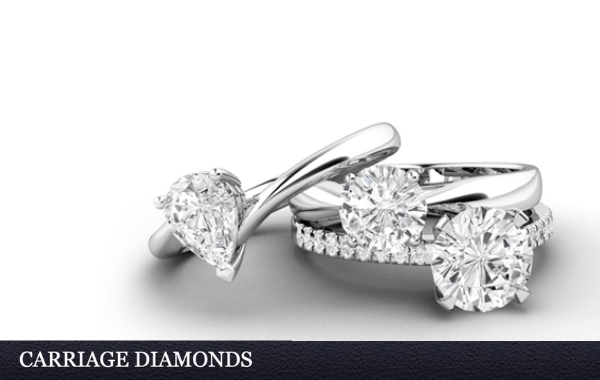 Hatton Garden is London's go-to shopping destination for diamond jewellery, watches and affordable luxury. 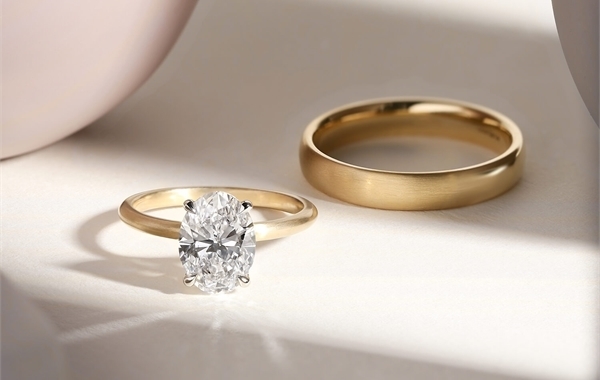 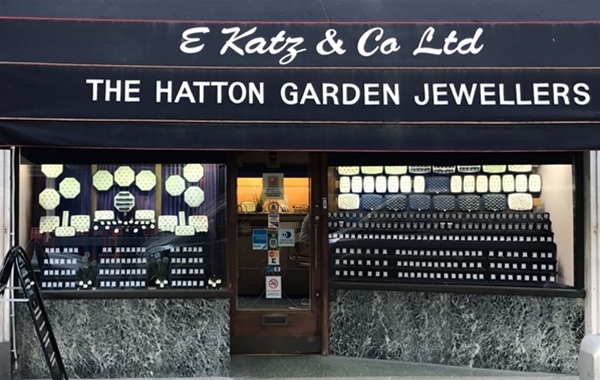 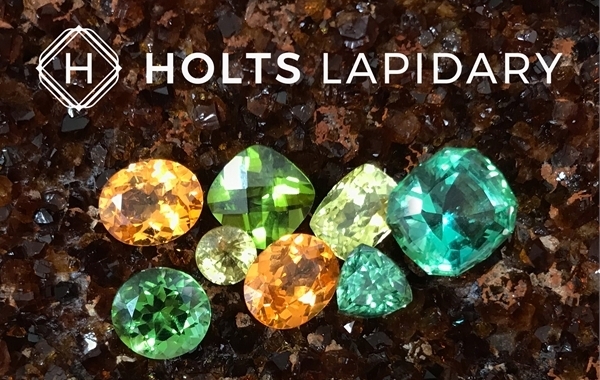 With a history of independent jewellers and diamond traders, the Hatton Garden that exists today still thrives on the appeal of high-end pieces at affordable prices. 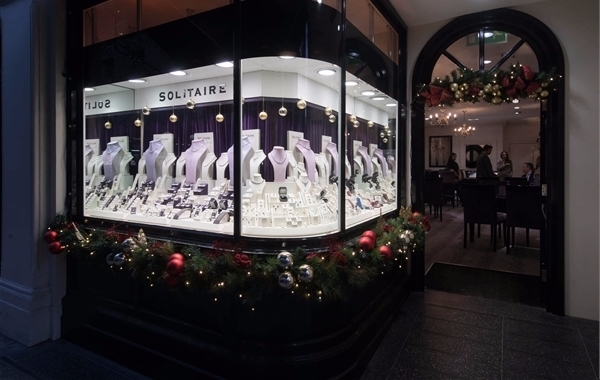 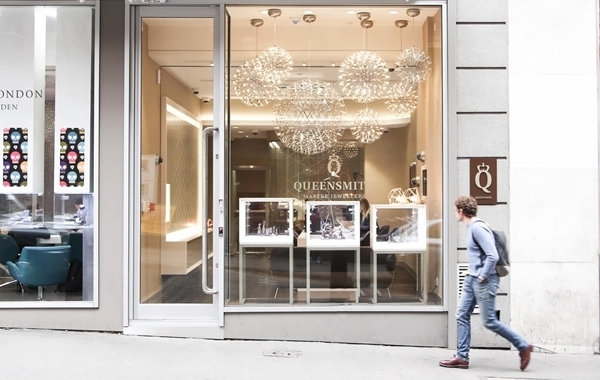 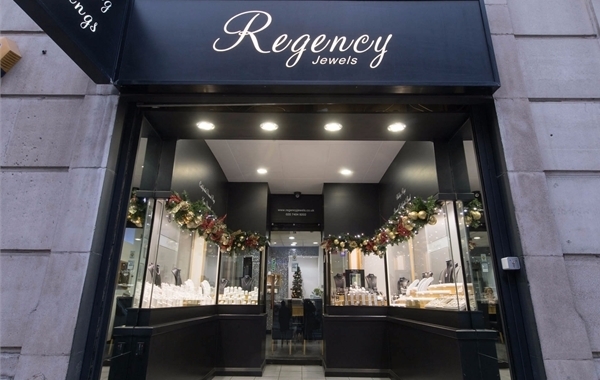 Bustling with independent retailers and coffee shops, this area provides a truly unique shopping experience for those seeking anything from a fully bespoke engagement ring to a pair of stunning diamond earings. 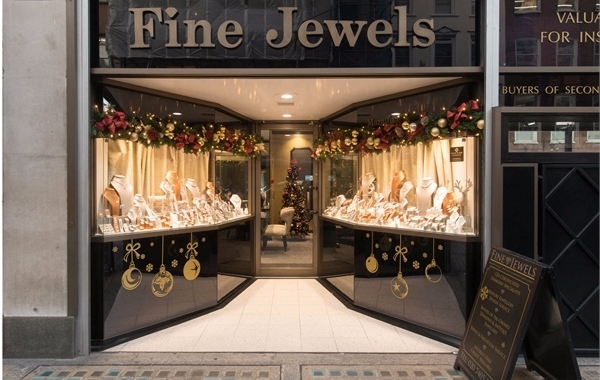 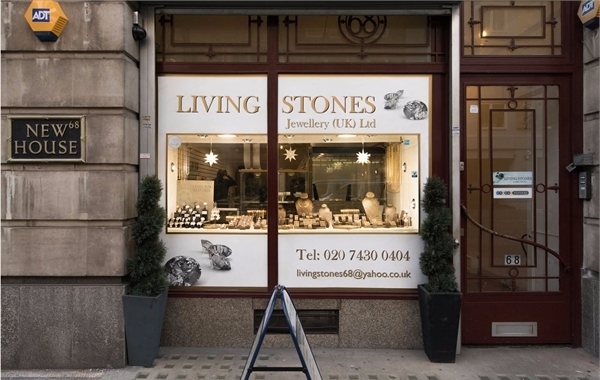 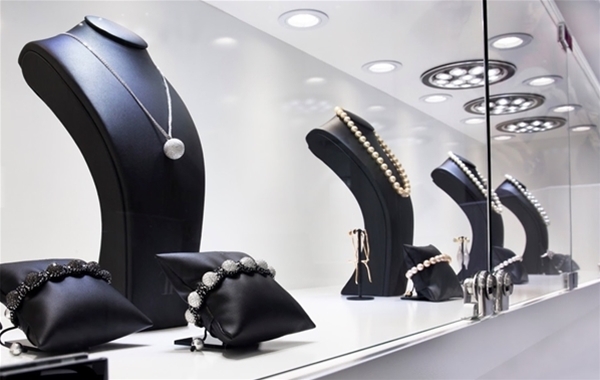 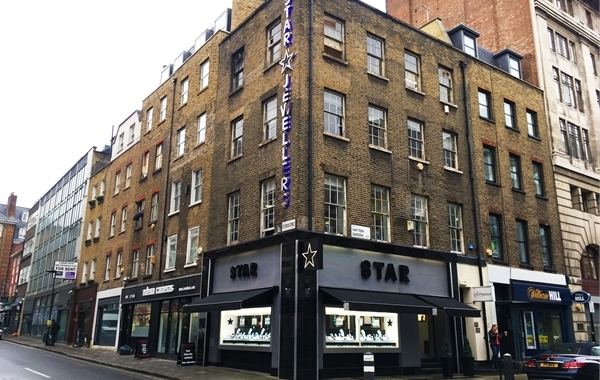 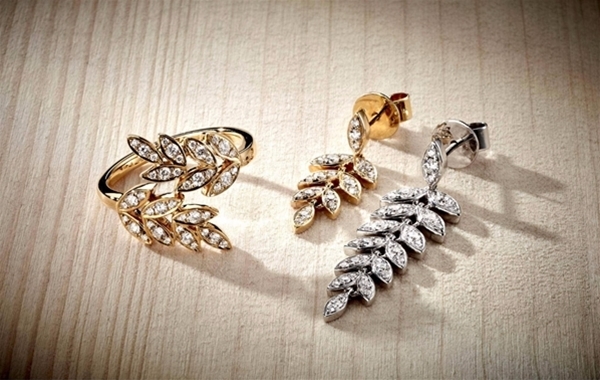 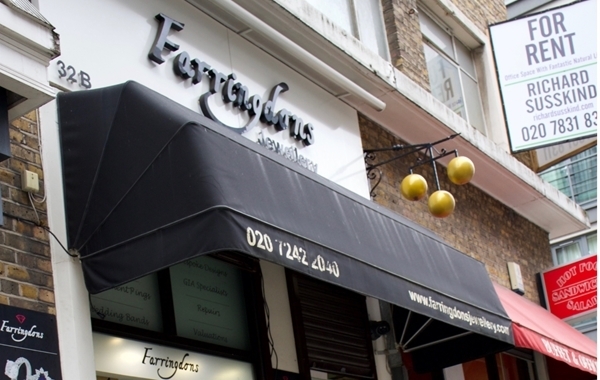 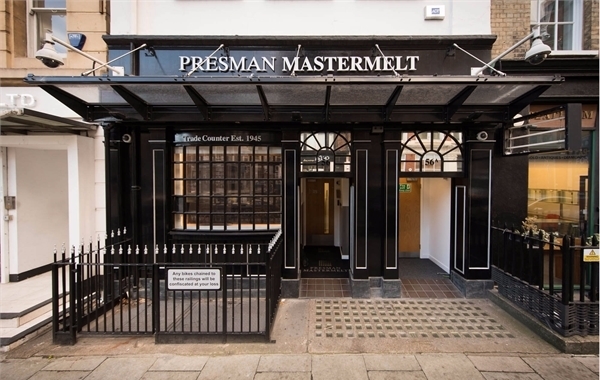 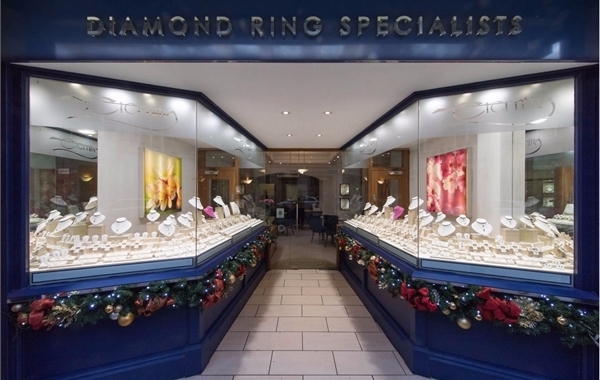 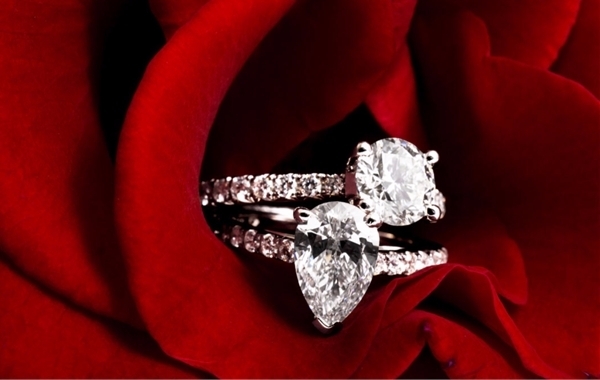 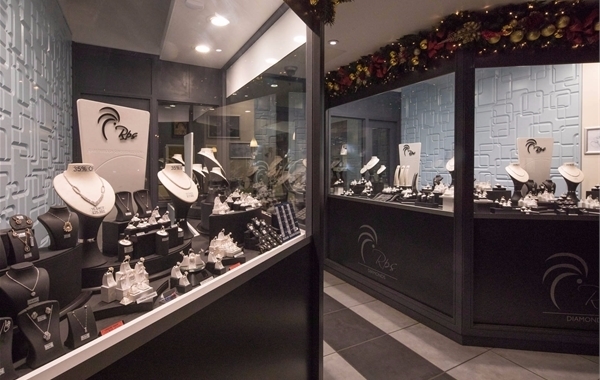 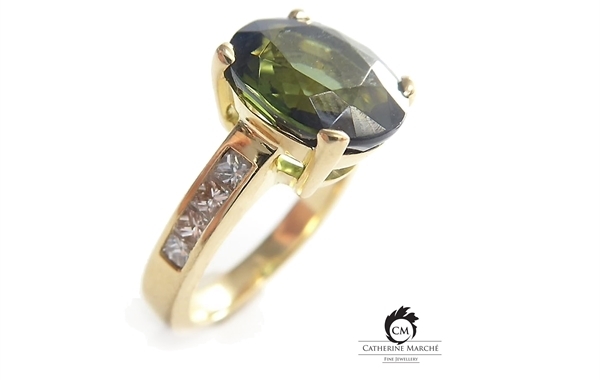 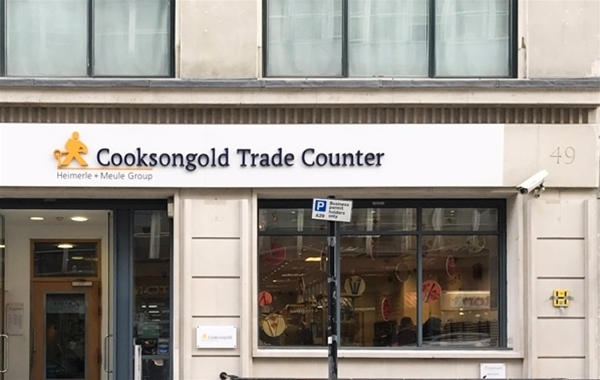 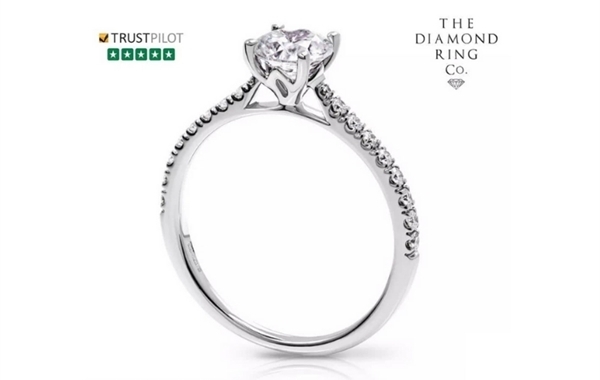 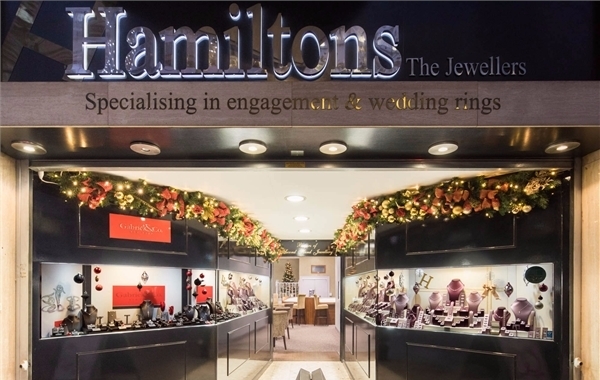 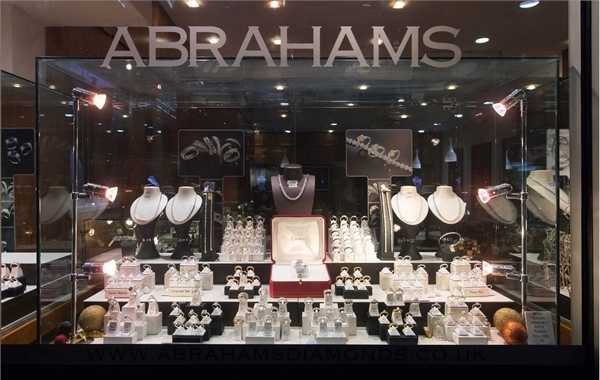 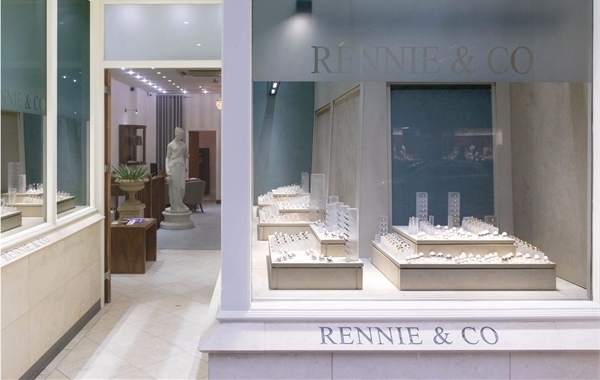 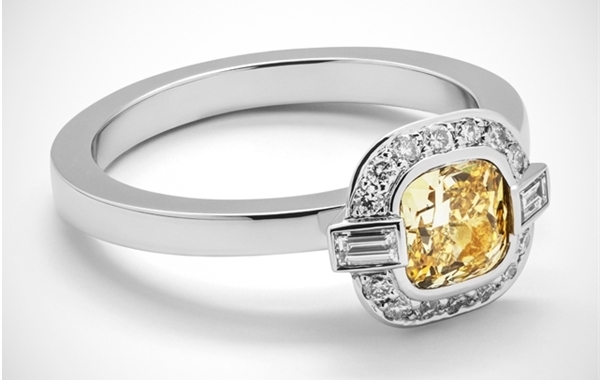 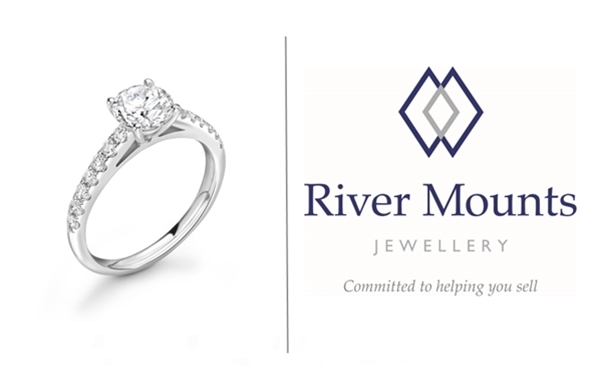 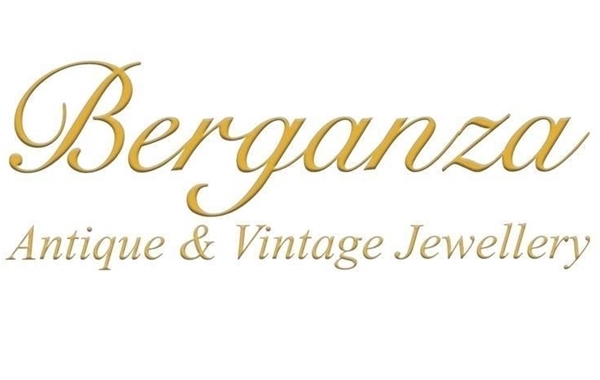 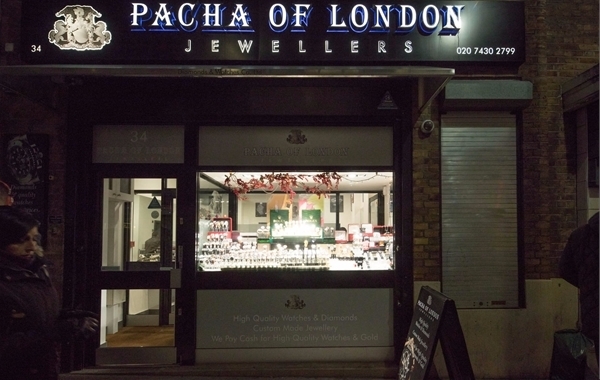 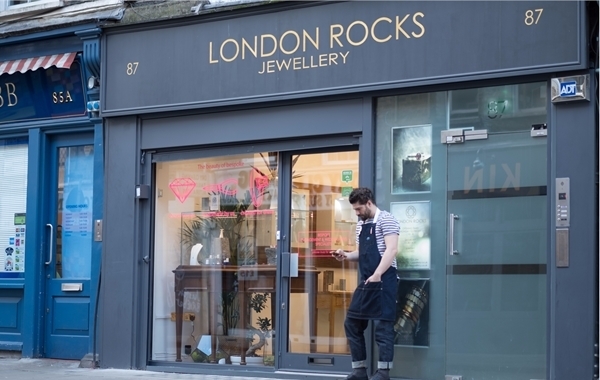 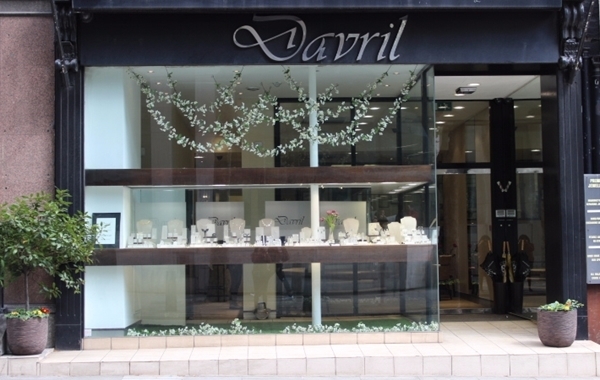 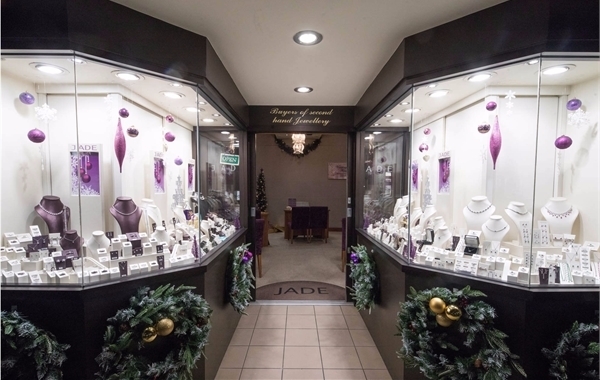 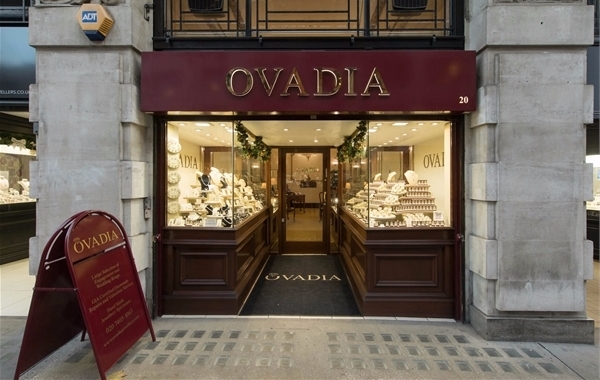 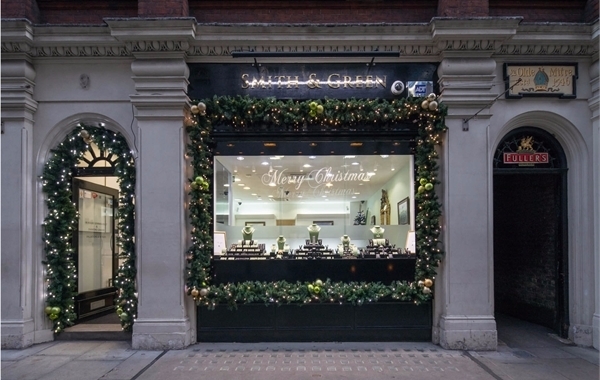 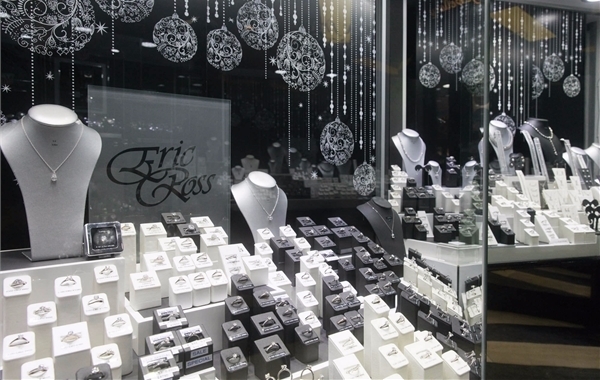 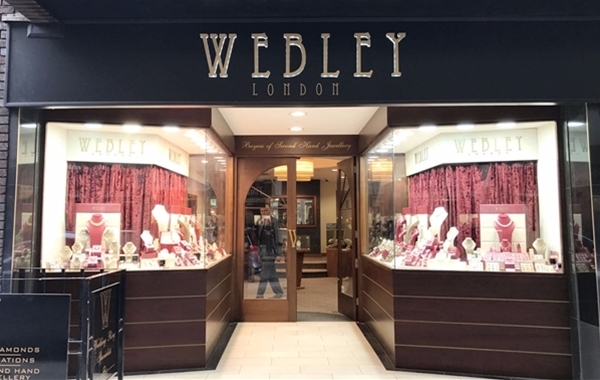 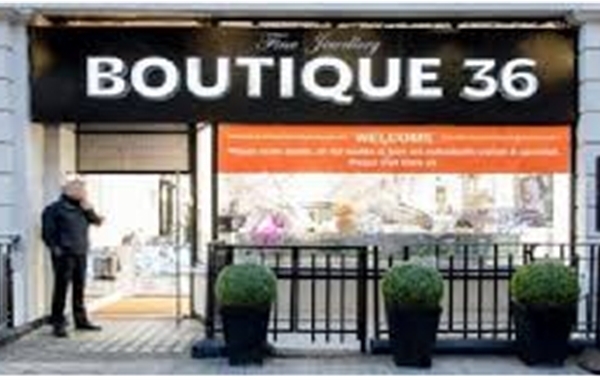 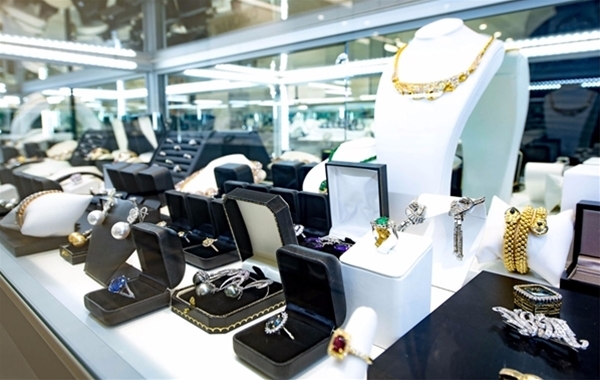 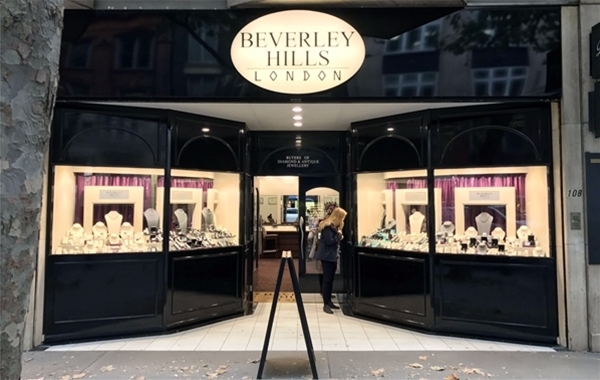 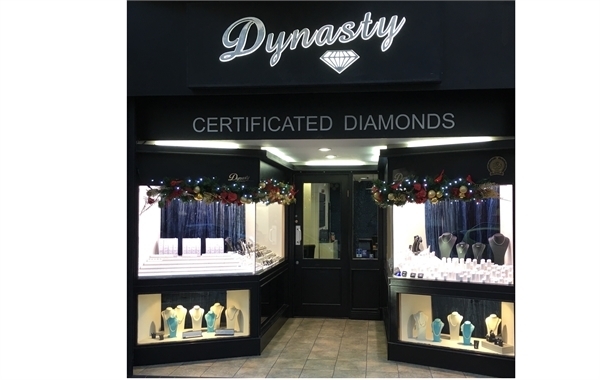 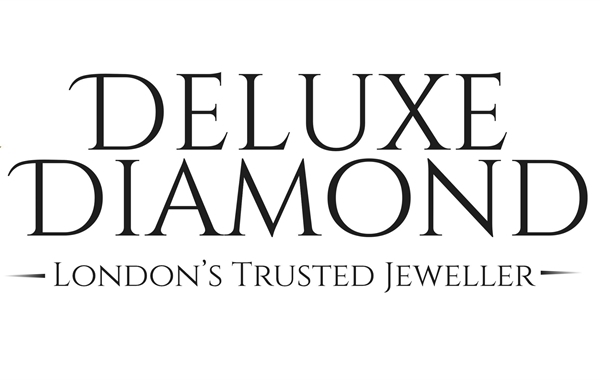 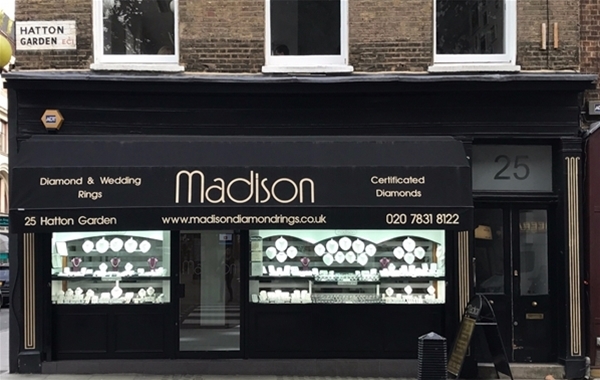 Browse the list of jewellery shops in Hatton Garden below. 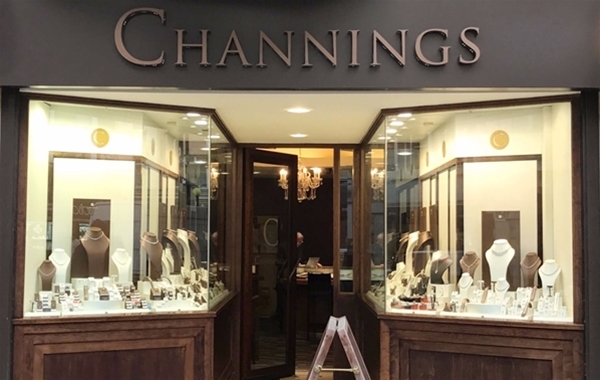 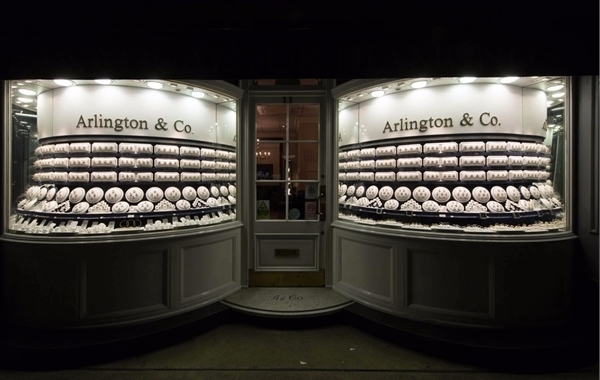 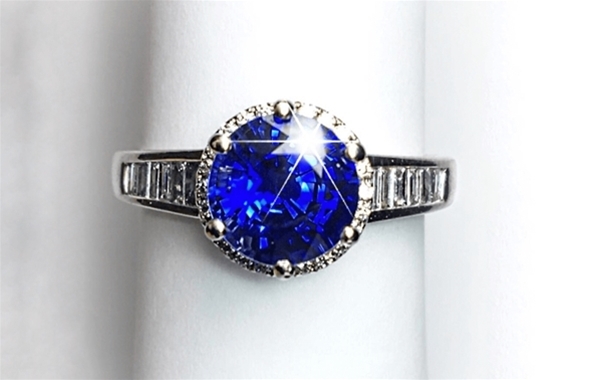 Alexander Craig has a range of jewellery on offer, specialising in commissioned pieces, from engagement rings and wedding bands to watches.